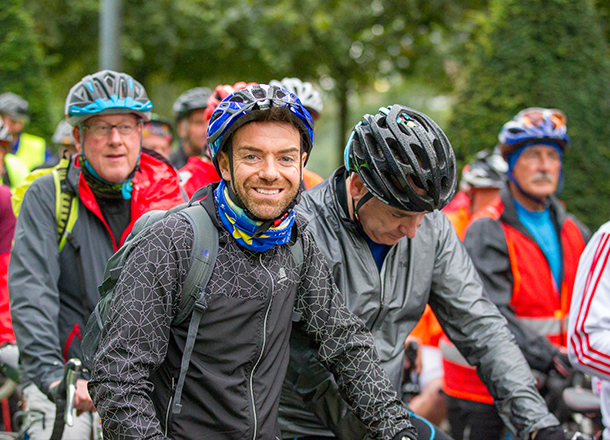 On 8 September 2019, we're back for our 20th anniversary Pedal for Scotland. Take on the iconic Glasgow to Edinburgh closed road ride. 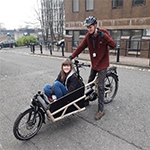 With Bikeability Scotland cycle training, your child will gain an essential life skill and become a biking expert. Find out if your child's school delivers cycle training. We thought we would clear up a few myths about cycling. Find out more and help share the facts.